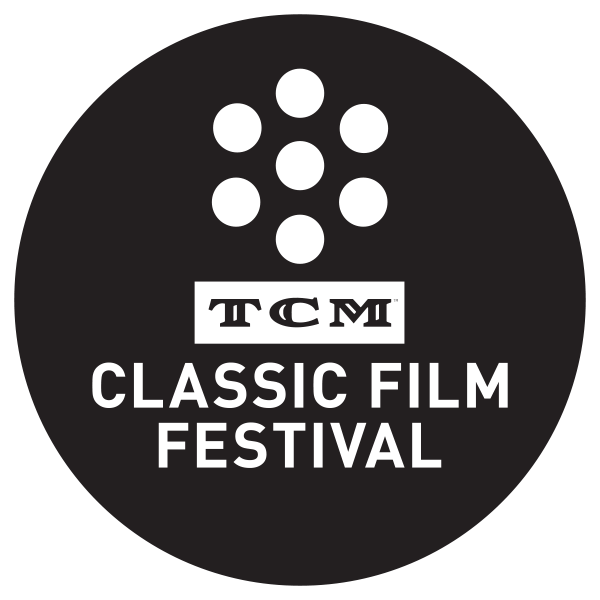 “`Film fans had a chance this weekend at the TCM Classic Film Festival to see cinema the way they were originally projected: On old-style nitrate film stock. The process has been universally praised for its visual beauty, and for allowing cinematographers to paint with image light — whites jump off the screen, blacks are deep and rich, and grey tones shimmer. 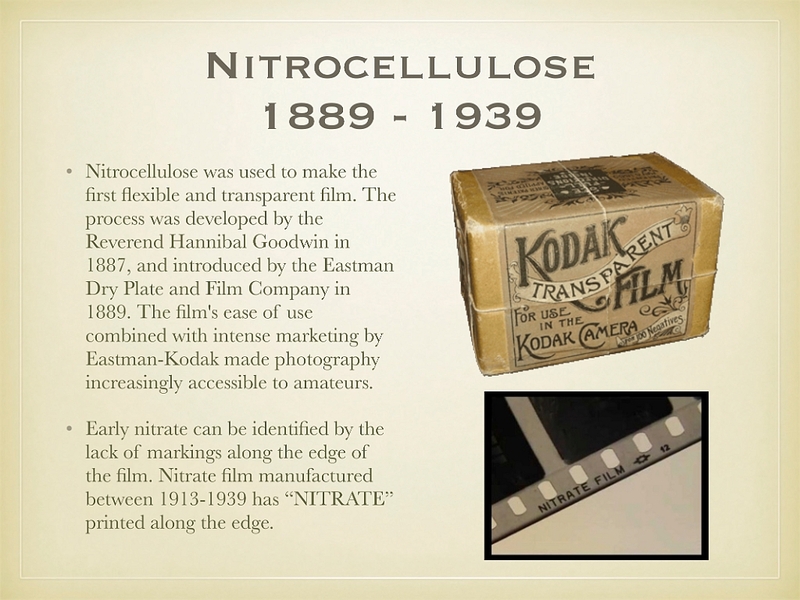 Color nitrate has been described as equally breathtaking. “`It’s also unstable, combustible, and contains a substance used in explosives. In other words, nitrate is extremely flammable. Kodak stopped making this in the early 1950s, when replaced by more stable film stock. “`TCM wanted to screen nitrate prints that exist in archives at its fest. They collaborated with Martin Scorsese’s The Film Foundation. 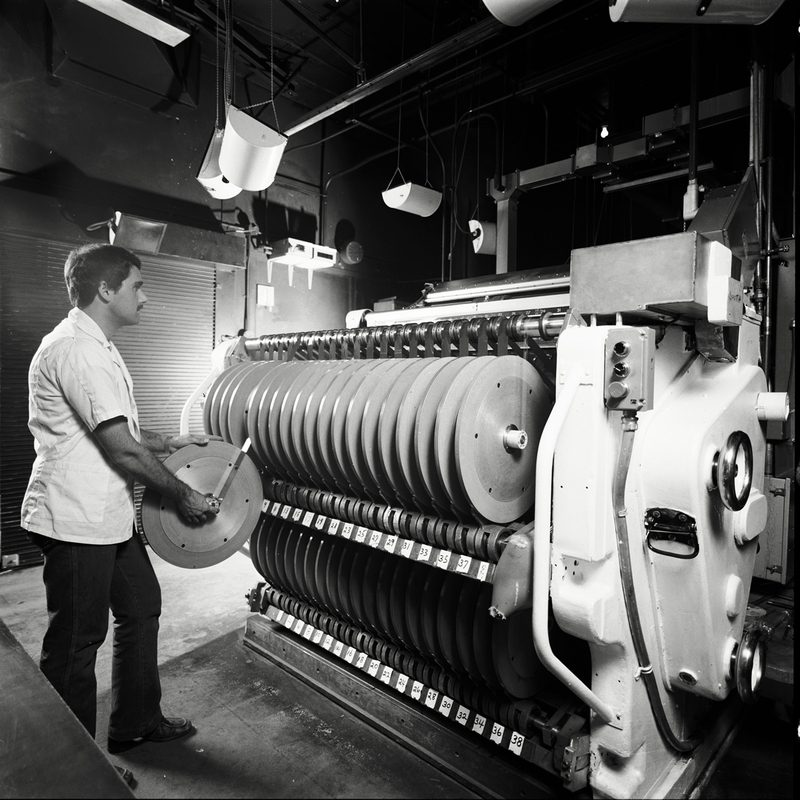 In conjunction with the Hollywood Foreign Press Association, Academy Film Archive, and the American Cinematheque, they brought the projection booth of the Egyptian Theatre in Hollywood up to fire code. They also modified a couple of vintage 35mm projectors. “`Personally, I believe Portrait of Jennie may have been the finest example in the use of nitrate celluloid. 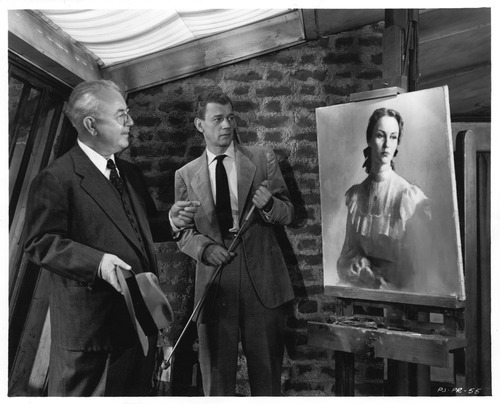 Over the weekend, TCM screened Alfred Hitchcock’s The Man Who Knew Too Much; the film noir classic, Laura; Lady in the Dark; and Black Narcissus. With its projection booth up to code, the Egyptian Theatre will continue to screen nitrate movies. “`Plus, all precautions have been taken, so patrons never have to yell fire in the theater. This entry was posted on Monday, April 10th, 2017 at 10:17 pm	and is filed under Blog by Manny Pacheco. You can follow any comments to this post through the RSS 2.0 feed. Responses are currently closed, but you can trackback from your own site.